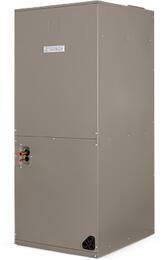 Split system has built-in quality and reliability. An indoor and outdoor section are connected by refrigerant tubing. 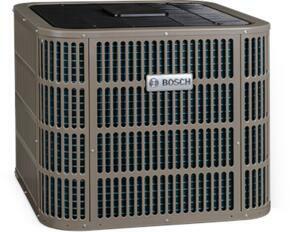 The indoor section consists of a fan, cooling coil and heating section. 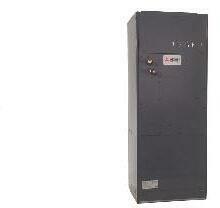 Itâ€™s a combination for reliable operation and easy service. 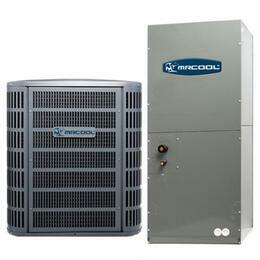 MRCOOL 658156 MACH13018 A/C Condenser and Air Handler 13SEER R410A with 18000 BTU Nominal Cooling, High-efficiency compressor and Aluminium micro channel heat exchanger. 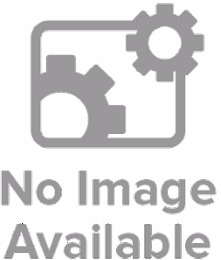 MRCOOL MAH18024 MAH18024 18SEER R410A Air Handler with 24000 BTU Capacity, High Efficiency Performance, Easy Installation and Anti-Corrosion Protection. MRCOOL 658146 MACH13030 A/C Condenser and Air Handler 13SEER R410A with 30000 BTU Nominal Cooling, High-efficiency compressor and Aluminium micro channel heat exchanger. MRCOOL 658207 MACH18024 A/C Condenser and Air Handler 18 SEER R410A Variable Speed Central Ducted Series with 24000-20000 BTU Nominal Cooling, High Efficiency Performance and Stepless Regulation. MRCOOL 658152 MACH13048 A/C Condenser and Air Handler 13SEER R410A with 48000 BTU Nominal Cooling, High-efficiency compressor and Aluminium micro channel heat exchanger. 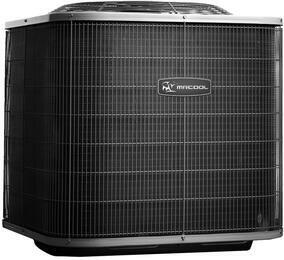 MRCOOL 658151 MACH13042 A/C Condenser and Air Handler 13SEER R410A with 42000 BTU Nominal Cooling, High-efficiency compressor and Aluminium micro channel heat exchanger. 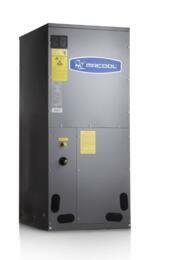 MRCOOL 658216 MACH18048 A/C Condenser and Air Handler 18 SEER R410A Variable Speed Central Ducted Series with 48000-46000 BTU Nominal Cooling, High Efficiency Performance and Stepless Regulation. 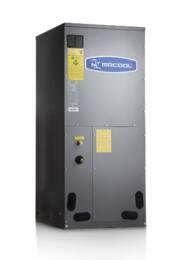 MRCOOL 658212 MACH18042 A/C Condenser and Air Handler 18 SEER R410A Variable Speed Central Ducted Series with 41000-35000 BTU Nominal Cooling, High Efficiency Performance and Stepless Regulation.